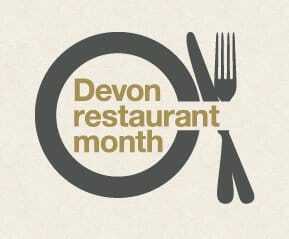 June is Devon Restaurant Month, and we’re offering you the chance to experience some of the finest ingredients of the season, with our exceptional Best of the Season tasting menu. Sit back and relax in the historic surroundings of the award-winning Tors Restaurant at the Two Bridges Hotel, while Executive Chef Mike Palmer and his talented team impress you with five fabulous courses prepared using the finest seasonal ingredients from Devon's farmers, fishermen and producers. Best of the Season tasting menu. Available Monday-Thursday evenings throughout June. Booking is essential. Please mention Best of the Season menu when you book. To book your table call 01822 892300. We are pleased to cater for special dietary requirements with advance notice. If you need to know more about the ingredients we use, please ask.